Sesame Street Learn Japanese. . HD Wallpaper and background images in the Sesame Street club tagged: sesame street elmo grover ernie bert big bird cookie monster. 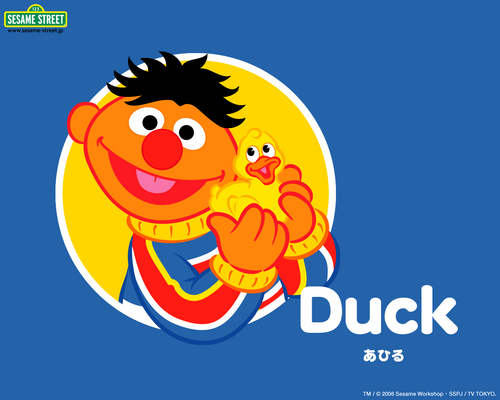 This Sesame Street wallpaper might contain venn diagram and venn's diagram. Sesame Street on your Cupcake! "What? They're from my mother's side!"